Send your details to the travel advisors at SA Expeditions for more information about this trip. Escape the crowds on the "nature trek"
High demand – advance booking essential! 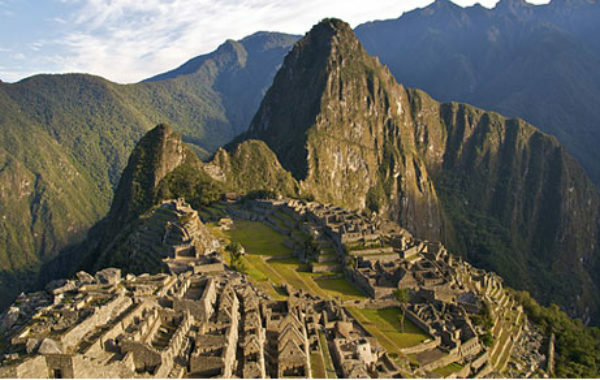 Trek to Machu Picchu by going “off the beaten Inca Trail” on the exotic Salkantay Trek. Described by National Geographic as “the cool way” to get to the ancient Incan citadel, this challenging hike takes you through Andean peaks, cloud forests, Incan ruins and small villages where people still live as they have for hundreds of years. You’ll camp in style, beat the crowds to Machu Picchu, and visit cosmopolitan Lima and charming Cusco, the erstwhile capital of the Incas. This is a suggested itinerary which can be changed to suit your preferences. Contact an SA Expeditions travel advisor now who will be happy to help. Use the following itinerary for inspiration. Remember: all days, hotels and activities can be altered to suit your requirements. A SA Expeditions travel expert will be happy to advise. 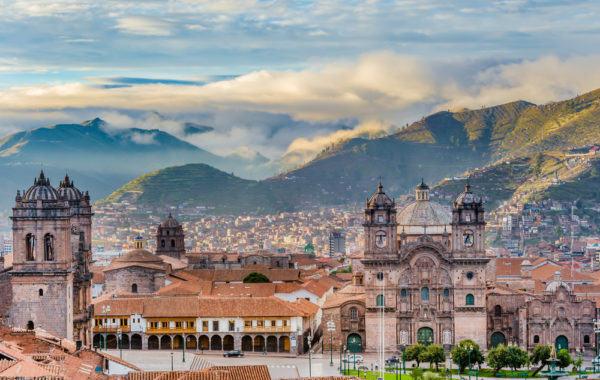 Arriving in Lima you'll be met by a SA Expeditions representative and taken to a carefully selected airport hotel, in order to minimise transit times the following morning. You'll take the short flight to Cusco, and enjoy a free day acclimatising to the altitude and exploring the ancient capital of the Incas. Enjoy a guided tour of Cusco, with stops at the Incan sites of Sacsayhuaman and Koricancha, and Cusco Cathedral. Your trekking adventure begins! Visit Andean villages and Incan sites, before camping at the high mountain peak of Salkantaypampa. 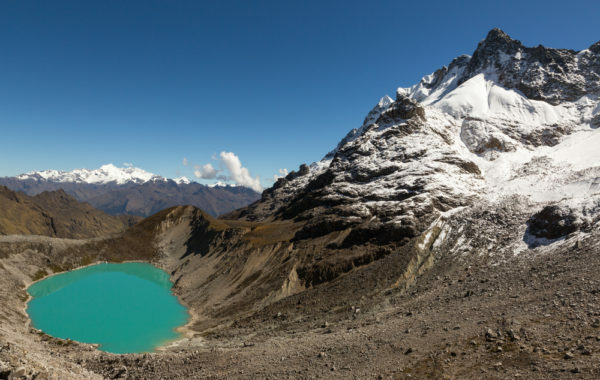 Ascend to the Glacier Lake of Soyrococha, hike to the highest pass with staggering views, descend through forests, bamboo groves and villages. Descend through a valley of orchids, corn fields and fruit groves, with waterfalls flowing from above. Camp at La Playa. Climb, then descend through to the terraced Incan site at Llactapata, before descending to the Urubamba River. Train to Aguas Calientes. Beat the crowds to Machu Picchu, enjoy a guided tour of the citadel, explore on your own, then journey back to Cusco by train. Return from Cusco to Lima. Time allowing, you can take in a tour of the capital city’s key sites before bidding farewell to Peru. Three nights on guided small-group Salkantay Trail Trek which includes: all camping gear and nutritious meals, snacks and water, upgraded thermarest sleeping mats & sleeping bags, private portable bathroom to supplement camp-site restrooms, and porter assistance to carry your personal belongings. Privately guided tours with your own personal guide and driver. All breakfasts in hotels, plus three freshly prepared meals per day, plus snacks and water, on the trek. All private airport transfers with English speaking assistance. Return Vistadome train to Machu Picchu Pueblo. Domestic flights are not included in the price but can be arranged on request.